Bits Young Horses, bits that are specially made for young horses. Very friendly bits that are used on young horses when they start their training. The Golden Wings bit offers optimal protection to your horse's mouth, especially at the corners due the large discs (safeguard plates) on both sides. The metal of this single jointed bit is covered with a soft and flexible rubber coat. Sensogan material. The Inno Sense eggbut with tongue port is made of elastic synthetic material, which is slightly harder then the medium port. This mouthpiece has a port that creates space for the tongue and decreases the pressure on the centre of the horse's tongue. The Inno Sense eggbut with tongue port is made of elastic synthetic material, which is slightly harder then the flexi soft. This mouthpiece has a port that creates space for the tongue and decreases the pressure on the centre of the horse's tongue. 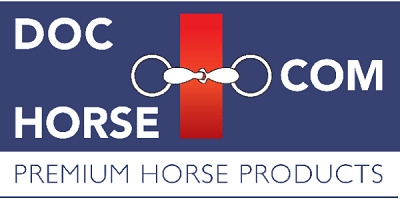 Trust bit with a flexible mouthpiece especially suitable for young horses and horses with sensitive mouths.